It’s happening! 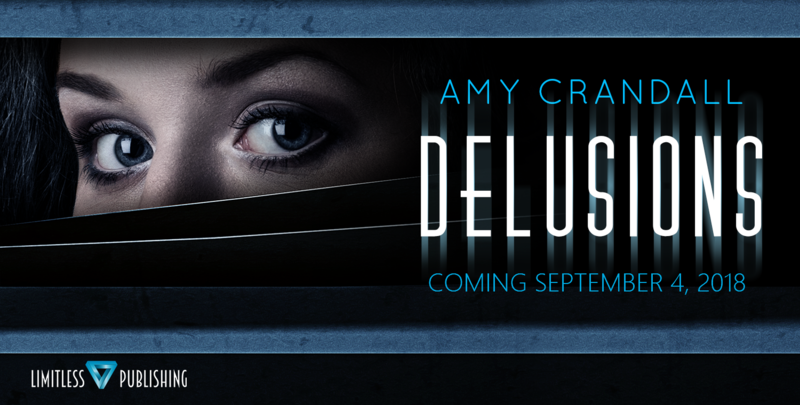 I’m very excited to announce the official cover blurb for “DELUSIONS”! Please stay tuned for more details! A deadly game is being played. The question is . . . who will survive? But there’s a trail of bodies, and it leads straight to her. The events that brought her to this very moment all point to one thing . . . her guilt. Then there’s the mysterious Facebook profile, DarkHeart434. As pieces of the puzzle start to come together, everything about Abigale’s life begins to unravel–her past, her present . . . and even her self-proclaimed innocence.